Our group through specialist training. Skilled expert knowledge, sturdy sense of assistance, to fulfill the provider needs of shoppers for Gate Valve , WCB Gate Valve , gate valve , but also welcomed inside the international sector. "Dependable high-quality and good credit rating standing are our principles, which will help us at a top-ranking position. 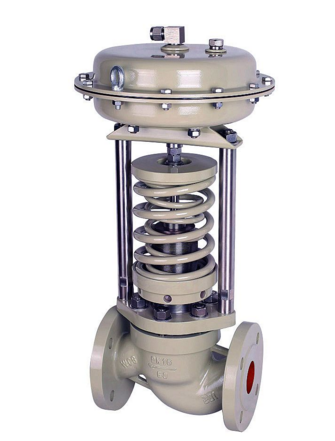 Adhering into the tenet of ""quality first, consumer supreme"" for Gate Valve , WCB Gate Valve , gate valve , Since the factory founded we have committed to the development of new products. With the social and economic pace we will continue to carry forward the spirit of "high quality efficiency innovation integrity" and stick to the operating principle of "credit first customer first quality excellent". We will create a brilliant future in hair production with our partners.